Inhabitants of the planet dwell in overpopulated cities where they work together to survive. Social programs have become “saturated” by the ageing population and environmental diseases are increasing. 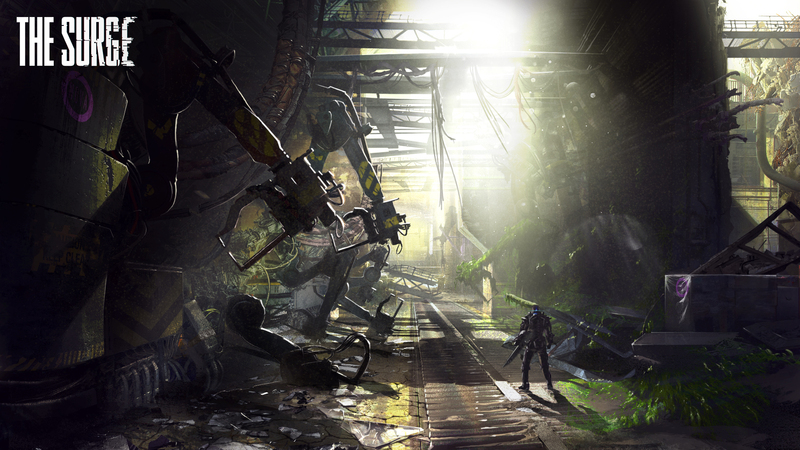 Announced in July after being teased around E3 2015, The Surge features varied combat mechanics and a character progression system based on modular upgrades through combat. More information on the game is promised in the “following months,” and it is set for a 2017 release on PC, PlayStation 4 and Xbox One.